Let's preserve your memories for a lifetime! Contact us today to get started with your next conservation framing project. 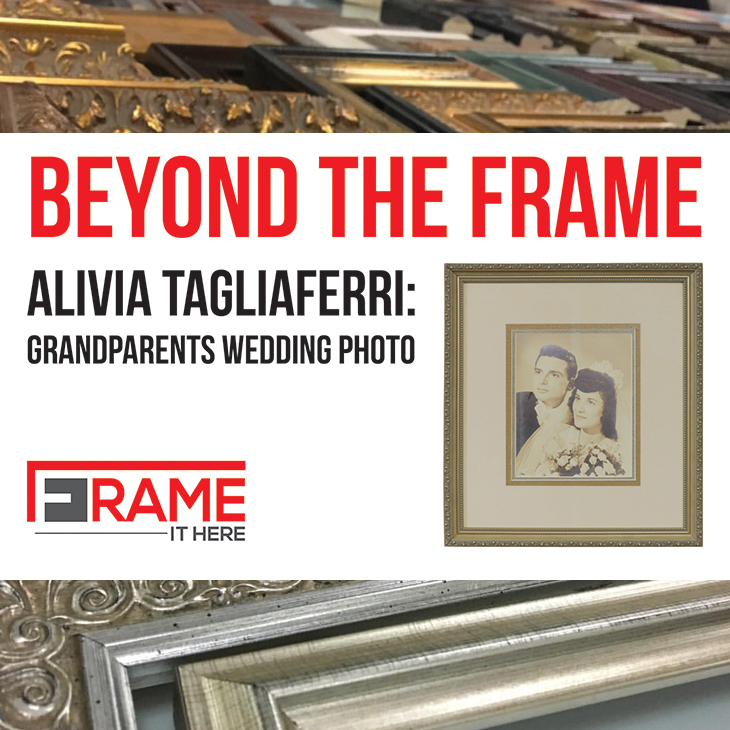 Frame It Here, which is located within Arthaus Projects in downtown Williamsport, PA, offers conservation framing to preserve precious artwork, cherished memories, moments of achievement and more for years to come! We preserve your valued items with 99% UV protection, acid free, lignin free, and alkaline pH neutralized characteristics. The Optium Museum Acrylic offers anti-static, scratch, and shatter resistance that safeguards against damaged artwork. One-of-a-kind, signed prints are not required! Conservation framing involves the use of preservation materials and techniques to protect artwork. 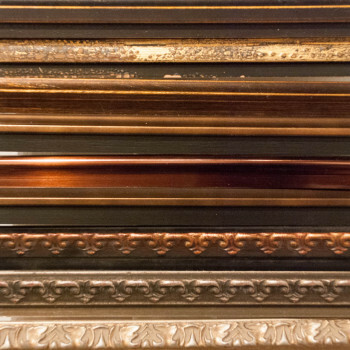 Conservation framing may include any frame type, however, a larger piece of artwork should have a wider frame for optimal protection. Glass spacers are used between the artwork and glazing if there are no mats present. This will prevent the artwork from sticking to the glass. 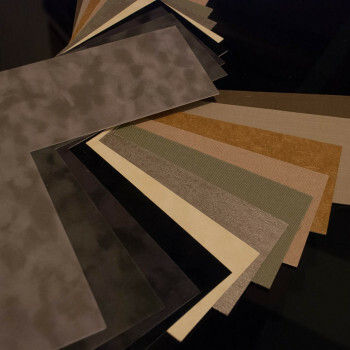 If mats are present, Conservation Mat board should be used. It offers the greatest amount of protection and quality. They are acid free, lignin free and most are, also, alkaline pH buffered and bleed/fade resistant. Fillets are a great addition to any framing design. However, they must never be placed directly on the artwork. Fillets are not acid free and will damage any piece of artwork over time. The last components of a conservation frame design include the acid free foam core behind the artwork and the backing paper that prevents elements, insects and molds from getting inside of the frame. For more on conservation framing, please visit our office in the heart of downtown WIlliamsport, PA. We are located at 140 West Fourth Street within Arthaus Projects.